Montgomery Inn’s Summertime Barbecue Bonanza ! I remember my Grandpa taking us to Montgomery Inn because it was his favorite – it’s a family tradition to visit the Boathouse so I am so excited my family and friends who no longer live in Cincinnati still can experience a taste of home! The Montgomery Inn Summertime Barbecue Bonanza consists of four slabs of the family-owned company’s hand-rubbed, USDA-inspected ribs, two pounds of pulled pork, two pounds of brisket baked beans, and a bottle of the original, sweet and tangy Montgomery Inn Barbecue Sauce and the newest addition to the family, the hot and spicy chipotle Barbecue Sauce to top it off. The Barbecue Bonanza is packed fresh and then frozen and can be sent to most of the country in two days. To help celebrate summer, Montgomery Inn is offering the Barbecue Bonanza ($174.95 value) for $99.95 plus shipping (a $75 savings). The Montgomery Inn Summertime Barbecue Bonanza runs from August 18 to September 15, which allows you to extend the summer fun for a couple more weeks. 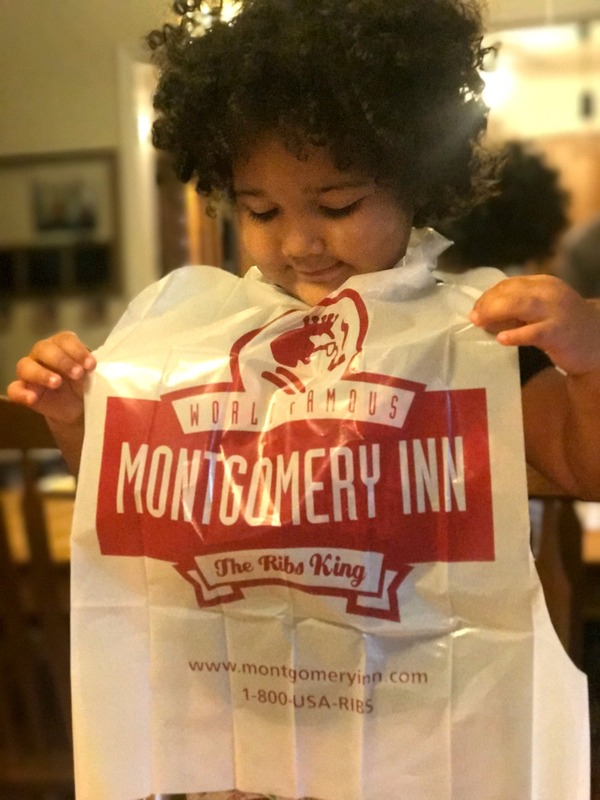 After the Montgomery Inn Summertime Barbecue Bonanza package is thawed, it can go from package to table in about 7 to 10 minutes. 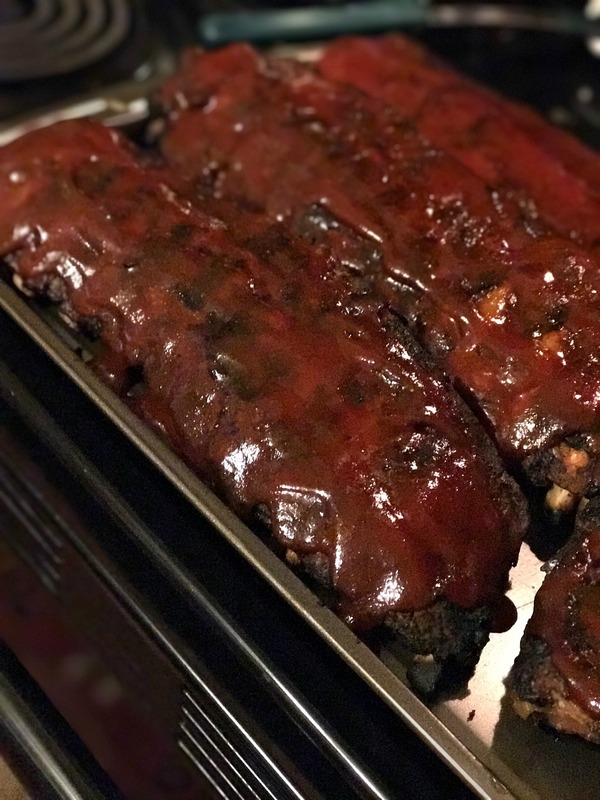 The ribs can be cooked in the oven or finished off on the grill. 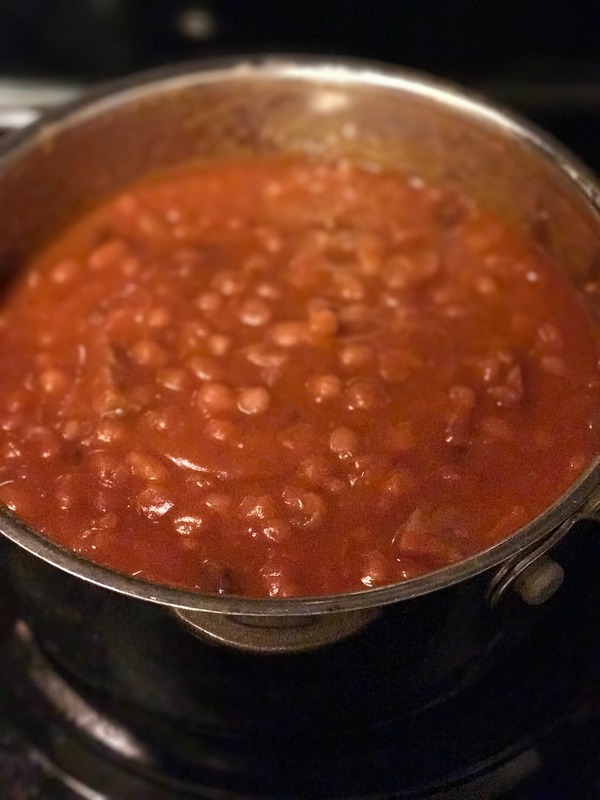 The pulled pork and baked beans are easy to prepare. Just follow the instructions included in the barbecue kit. Summertime Barbecue Bonanza packages are shipped via UPS, packed frozen in dry ice. The care taken with the food and sauce ensures that consumers simply have to thaw, heat, and enjoy. The grill master in your house will thank you for having the day off! The Sauce – At the Heart of it All! 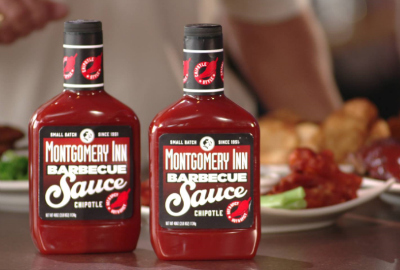 Montgomery Inn barbeque sauce is an artisan delight at a fraction of the cost. 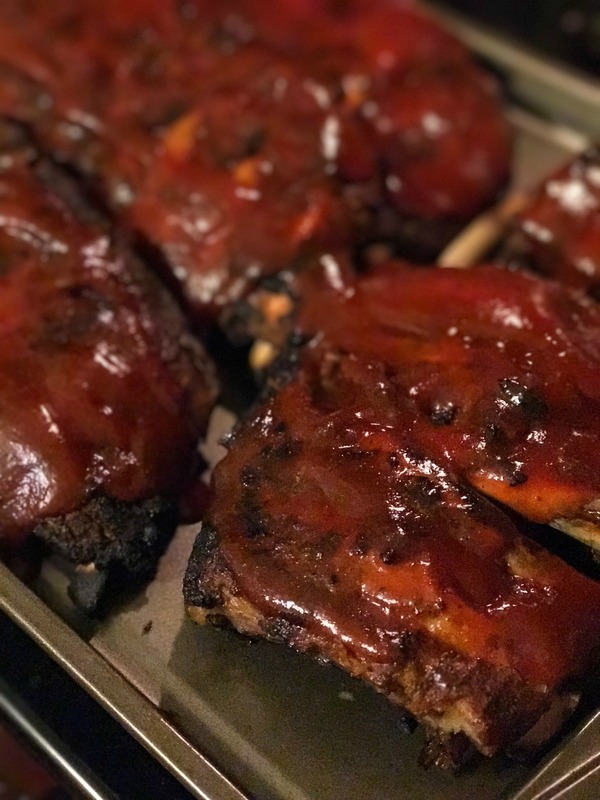 Through decades of craftsmanship, Montgomery Inn Barbecue Sauces are made with all-natural ingredients in small batches, featuring Matula Gregory’s famous top-secret recipe. The #1 ingredient in Montgomery Inn Barbecue Sauce is tomato paste, made exclusively from fresh California tomatoes. Additionally, the sauces are 100 percent fat free and contain no high fructose corn syrup. This entry was posted in Cincinnati, Reviews/Giveaways, Travel. Bookmark the permalink.